Smart living through home automation starts with Solar. Our newest products are very forward thinking and innovative, specifically targeted at home automation systems and smart home technology. Find out more about these revolutionary products from a member of our sales team in our Cardiff or Bridgend Showrooms. 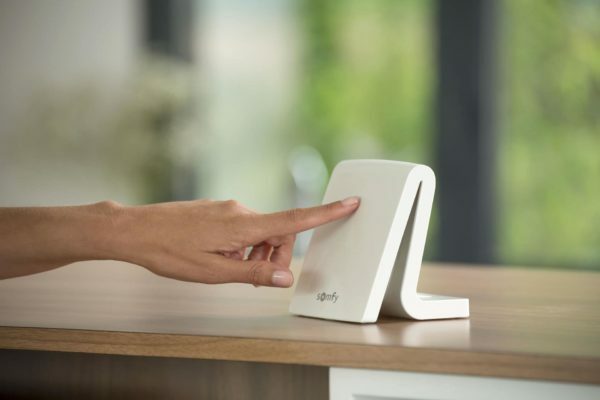 Somfy Tahoma and Somfy Connexoon puts you in control, making your life easier and more comfortable. Set every shade in your home to reflect your lifestyle and schedule. Set your preferences and monitor or adjust your products whenever you like through your app from anywhere in the world, giving you complete peace of mind. 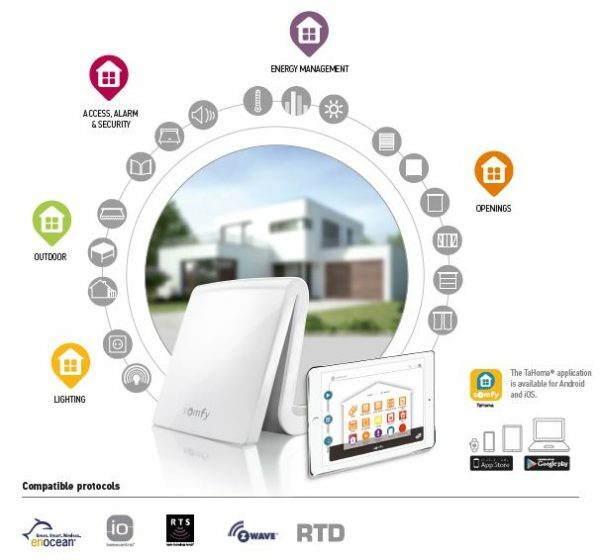 Somfy Tahoma and Somfy Connexoon are smart home hub kits that control your products via the Tahoma app. Add products quickly and easily whenever it suits your needs or budget. Create scenarios that reflect your living patterns and routines to create the right mood for you at the right time. Retain heat in winter and keep your home cool in summer, The Somfy Tahoma system assists in creating your ideal environment day and night. To find out more about Tahoma and Connexoon Home Automation, check out the video below or download our brochure. All of Solar’s motorised blinds, curtains and awnings can be used with any home automation system such as Control 4, Crestron and NIKO. Solar can install your products as required and work along side your home automation provider to ensure they are connected correctly and work as you want them to. If your electrician or home automation provider would like to know more about how our products would integrate with a home automation system, please download our home automation brochure to find out more.